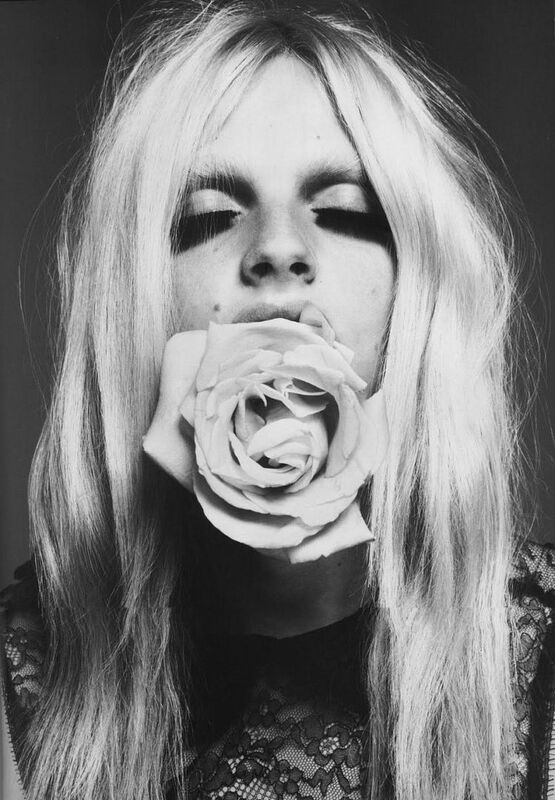 Meet Andrej, the Serbian-born, Australian-raised beauty, who just turned twenty last week. He's the the hottest runway model of the moment with his statuesque figure and impossibly small waistband. In a recent interview with New York Magazine, he claimed, ""I want to make that clear to America. 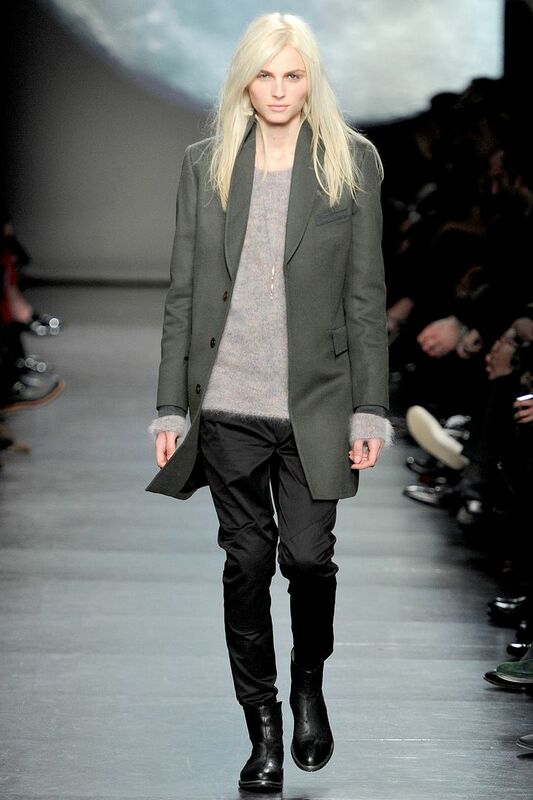 This is a new age of androgynous supermodels. We don't get out of bed for less than $50 a day." Read the rest of the interview here. 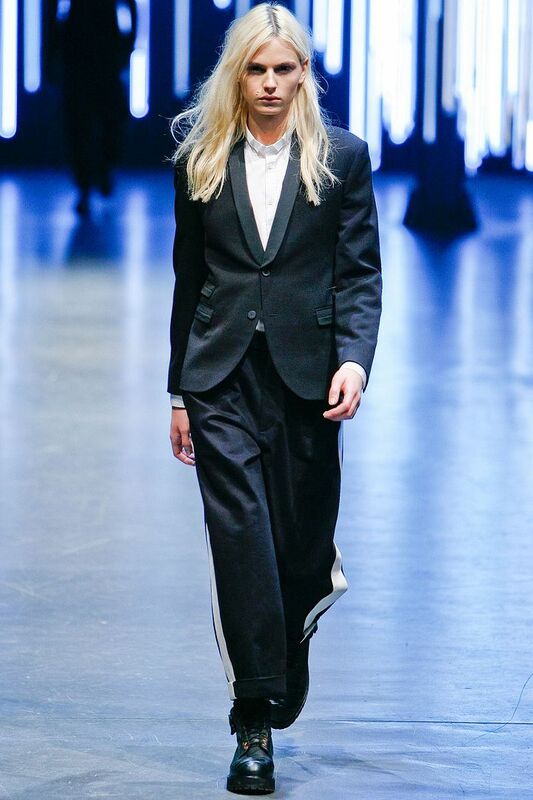 From Neil Barret and Paul Smith menswear to Jean Paul Gaultier womenswear. He's so beautiful, with his gentle eyes he's one of the very few beautiful creatures who's destined to work both sides of the runway. He appeared in last year's Vogue Paris September issue, in Rive Gauche et Libre, shot by Mert & Marcus. “In this society, if a man is called a woman, that’s the biggest insult he could get. Is that because women are considered something less? I know people want me to sort of defend myself, to sit here and be like, ‘I’m a boy, but I wear makeup sometimes.’ But, you know, to me, it doesn’t really matter. I don’t really have that sort of strong gender identity—I identify as what I am. The fact that people are using it for creative or marketing purposes, it’s just kind of like having a skill and using it to earn money.” - Andrej. 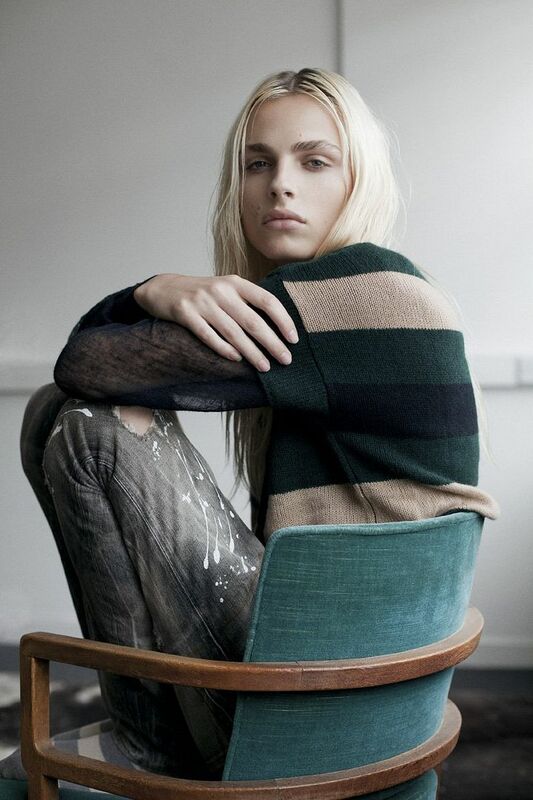 Images from Fashionisto and Tumblr. Thanks darling :) I've been following you too! This is such an interesting post, I really think he looks like a girl! Love the photography, it's really original. gender arguments aside, i love this perfection to death. sometimes in life you don't have to choose if you don't want to, and nobody has the right to put labels on you. This guy is stunning. And good on him for not being desperate to label himself. I wish there were more people who were happy to be themselves and not worry about how other people might be labelling them. He's gorgeous! He's beautiful and he looks amazing in photoshoots, either like a man or a woman! I agree with the last sentence of this post. he's gorgeous, and amazing photos! Oh wow, I've seen him in magazines and didn't realize he was a he. Always thought he was a girl. He is gorgeous.